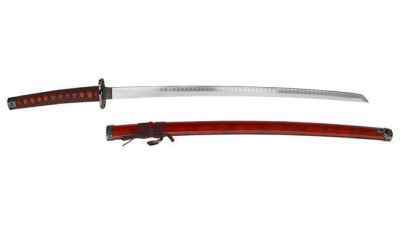 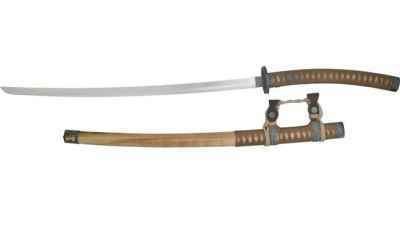 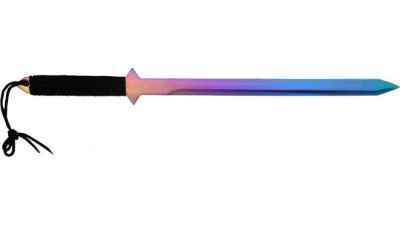 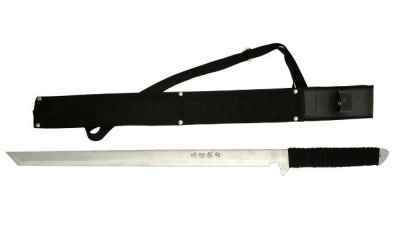 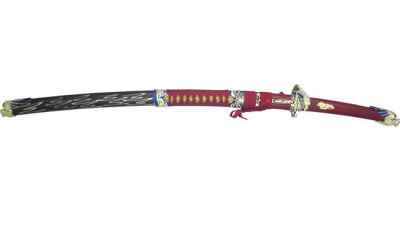 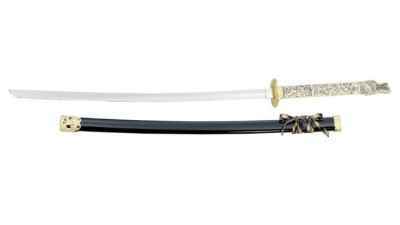 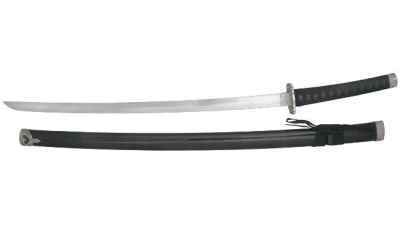 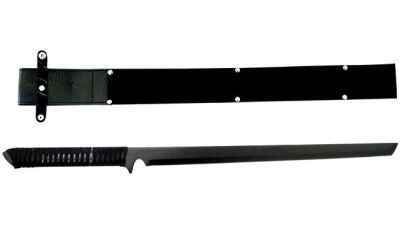 Reliks offers a wide selection of decorative swords that range from licensed fantasy swords and Japanese katanas to historical swords like Excalibur. 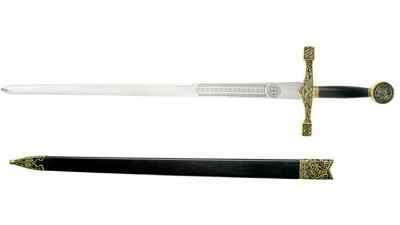 Whether your interest lies in the medieval sword, the Roman Gladius or Renaissance rapiers, Reliks has the decorative sword for your home or office. 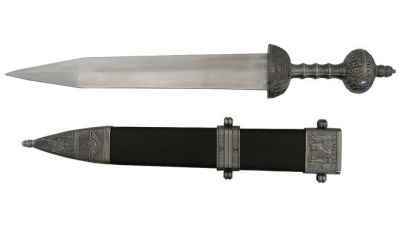 Excalibur was pulled from a stone by Arthur. 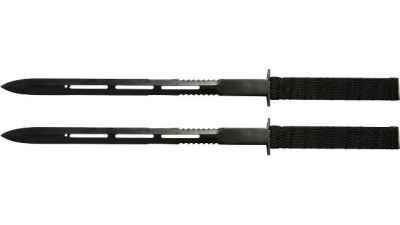 The Romans used a short sword because of the phalanx(pike) which prevented the use of longer swords. 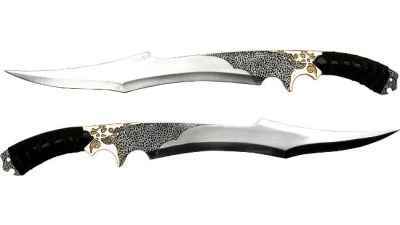 There is no other race as mystical and fascinating as the Elven race.